Looking for a fresh twist on the classic quesadilla? Look no further! 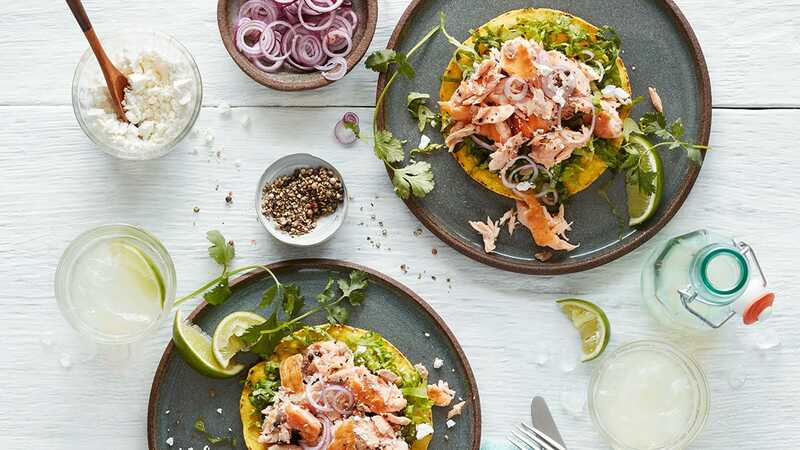 These delicious (and easy) salmon quesadillas featuring True North Salmon Toppers are sure to please your family and guests. Use Toppers to help you serve a healthy and delicious meal any day of the week. Place tortillas out on flat surface - if using flour tortillas, warm in oven. Start assembling! Start with shredded lettuce. 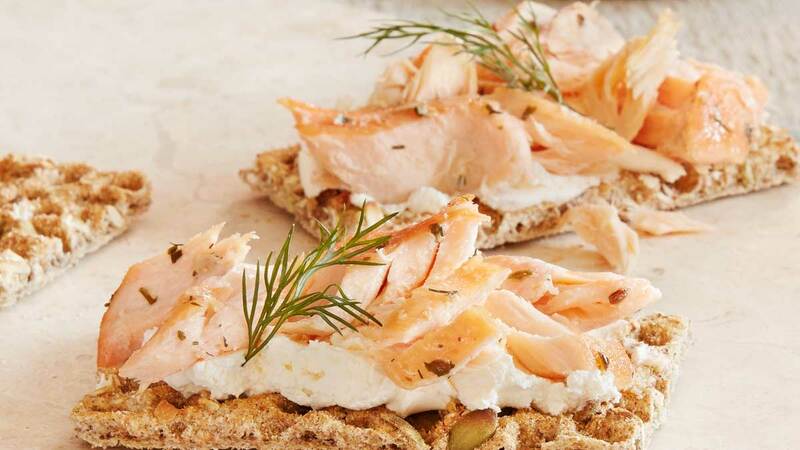 Place True North Salmon Toppers on top of lettuce and place thinly sliced red onion. Finish off with lime, crumbled dry feta, then salt and pepper to taste.